The Tice family is no stranger to cancer. Tina Tice, a 1982 Bridgeport High School graduate, was diagnosed with cervical cancer at just 28 years old. Now in her fifties, she has survived thyroid cancer and three bouts of breast cancer so she knew first-hand what needed to be done when her mother, Barbara Tice, was diagnosed with Anaplastic Thyroid Cancer. Sadly. 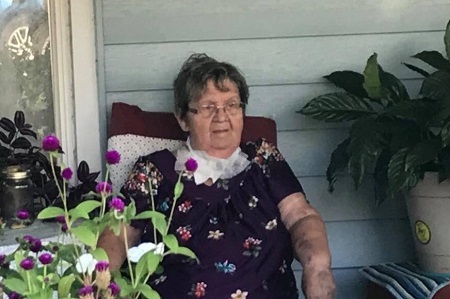 Barbara Tice passed away Saturday, August 25, but her daughter's care was instrumental to ensure her comfort as she fought the disease. As the roles became reversed, Barbara Tice’s prognosis became grim very quickly. What was first diagnosed as an acute sinus infection turned into a terminal ailment within weeks. Soon after receiving her diagnosis, she was unable to talk and quickly went downhill from there. 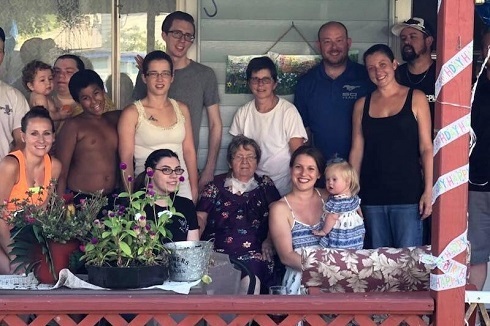 While the family processes their grief, Tina Tice, who barely left her mother’s side, and is overwhelmed with caring for two houses, medical bills and decisions that need to be made. That’s where another local family comes in. Barbara Tice had been friends with Carolyn Sandy for years. Sandy’s daughter, Sherri Staten, and granddaughter, Jerrica Staten, launched into action by developing a GoFundMe page to help the Tice family during this difficult time. “Anaplastic Thyroid cancer is one of the most aggressive and deadliest types of cancer known,” said Jerrica Staten. “Barbara just hospitalized on July 12 for breathing issues and was diagnosed on July 13. In just a few weeks,the disease has claimed her life and left the family distraught." With the GoFundMe page, the Staten and Sandy families hope to raise at least $2000 to help with medical and household bills. To help the Tice family, visit www.gofundme.com/support-the-tice039s. All funds raised will offset the costs involved with Barbara’s fight for her life.